Spoil yourself with the Chocolate delights of Chocolateria San Churro, feast on succulent steaks, seafood and salads from Beach House Bar & Grill and Hogs Breath Cafe, enjoy mouth-watering ribs at the famous Lone Star Rib House or taste the flavours of the world with Hikari, Eat Sushi, Kitchen 66, Peak Thai, Guzman Y Gomez, Bombay India, Schnitz and more. We invite you to experience dining at Orion Springfield Central. 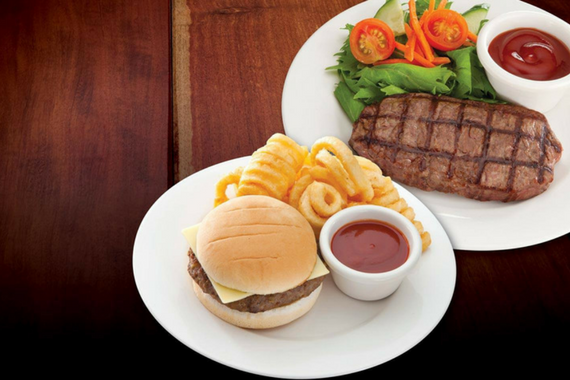 There’s something to cater to every taste with our range of casual dining retailers and restaurants, featuring a wide selection of international cuisines. 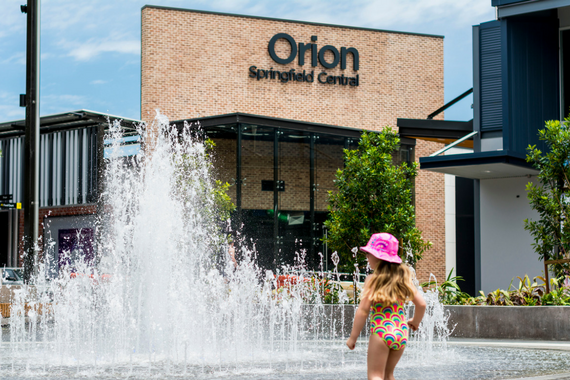 With free WiFi, numerous play zones and over 15 dining options with choices to suit even the fussiest eaters Orion Springfield Central is the perfect place to take the family for a bite to eat. 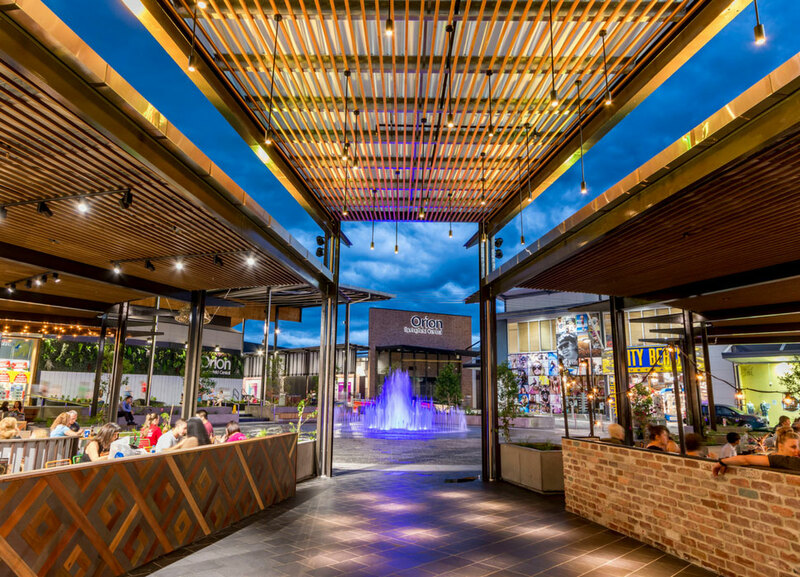 Let the kids enjoy the Fountain Place, before drying off with a complimentary towel from Customer Service*, while you sit back and enjoy the relaxed atmosphere at one of the many surrounding dining options. 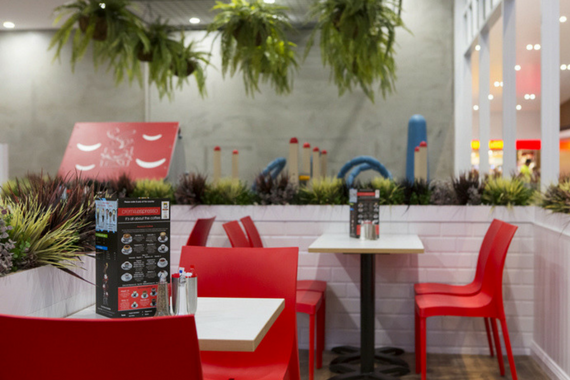 Head to Crema Espresso and take advantage of the free enclosed toddler play area while you enjoy coffee, cake or even lunch. *Towel service available during Customer Service trading hours. Enjoy evening dining at Orion Springfield Central with kitchens staying open late every night! 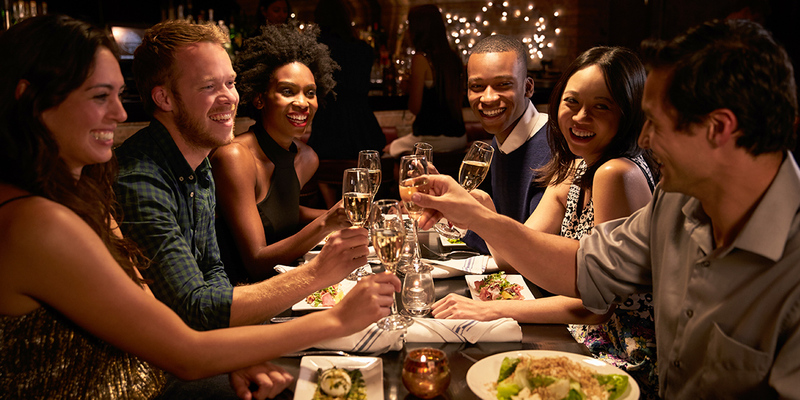 Treat the family, enjoy a date night or let your hair down with some drinks with friends. Whether it’s just a coffee or a quick lunch time meal, we also have a large variety of cafe's and food court eateries to choose. Visit our store listing to find out more.